The past history of direct marketing dates back to the days, perhaps, when we used to acquire vegetables as well as family products from the cart vendors. Gradually, the principle as a tool of selling gained approval, yet, the section has actually not attained its best position in the country. A closer Look! 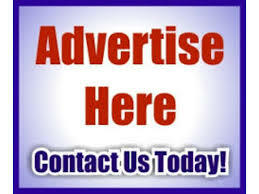 Direct selling is a worldwide market, running in over ONE HUNDRED nations, with a market dimension of USD 167 billion. It describes the selling of products and services to the customers, far from a taken care of retail outlet, normally in their residences, work environment etc, via description and demo of the item by direct sellers. The USA, Japan and China are key markets for the industry. In India, the market is estimated to be around Rs 7,200 crore, which is a far smaller percentage when compared to other countries, according to a report by FICCI-KPMG. Earlier, direct selling industry used to follow the medium of door-to-door selling, but now the industry is adapting the medium of advertisement to promote their brands. For example, companies like Amway and Oriflame, have gained their foothold in India by selling their products through direct selling medium, and later, these companies followed the path of advertisements and media participation. Amway was one of the first major global direct selling companies to enter India in the year 1995, which was followed by companies like- Avon, Oriflame and Tupperware in 1996. 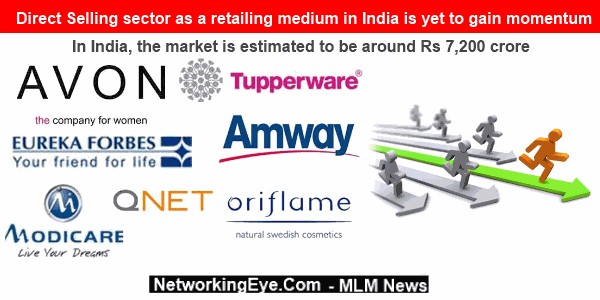 And these players are still dominating the India market, when it comes to direct selling. Setting-up manufacturing facilities, dealing with import duties, lack of regulatory clarity etc are some of the daunting challenges that hinder the growth path of direct selling industry in India. Due to this, often, direct selling companies are mistaken for fraudulent pyramid or ‘ponzi schemes’. In many cases, due to the absence of clarity, representatives of the direct selling companies have been harassed by the local police and state governments. Such incidences tend to hinder the growth of the industry and can have an adverse effect on consumer confidence. As the industry grows with the help of the strong distribution networks of these international direct selling companies, especially in second-tier and third-tier cities, the lack of proper legislation and legal framework regulating direct selling has allowed several companies to scam a large number of consumers, by purporting to be legitimate direct selling companies. Although direct selling witnessed strong growth in 2013, the constant stream of scams conducted by rogue direct selling companies, led many consumers to shy away from the direct selling medium. The Indian Direct Selling Association continues to demand the development of a proper legal framework for the channel, although nothing concrete has been established in this respect yet. Clearly, the scope of direct selling as a retailing medium in India is yet to gain momentum. BEST PLAN ……… BEST PRODUCTS.